Uber Technologies Inc. has agreed to sell its Southeast Asian operations to Grab, effectively withdrawing from the region after a costly battle with their local rival. 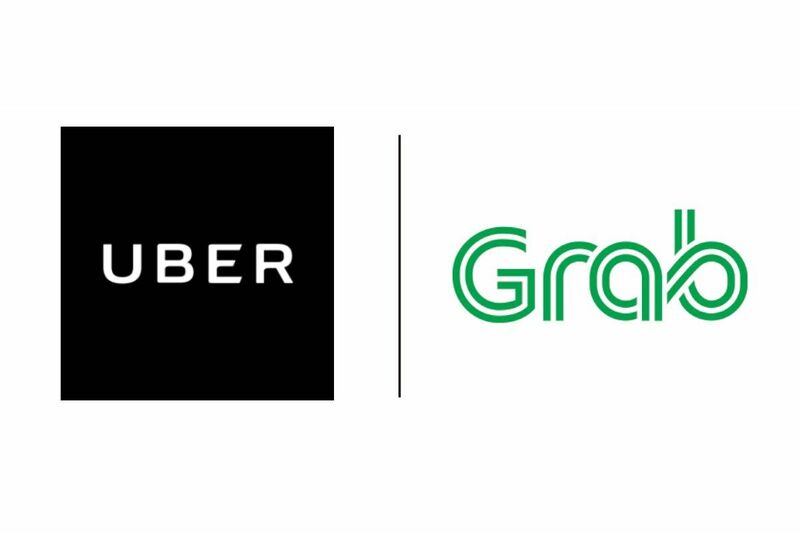 Under the agreement, Grab will acquire all of Uber’s operations in a region of 620 million people, including food delivery service UberEats. The US-based ride-hailing company gets a 27.5 percent stake in return in a combined entity. Its Chief Executive Officer will also join the board of the Singapore-based Grab. In a statement posted on Uber’s homepage, CEO Dara Khosrowshahi says that 500 employees will transition from Uber to Grab while over the next couple of weeks, the company will be transitioning its customers to Grab’s app. 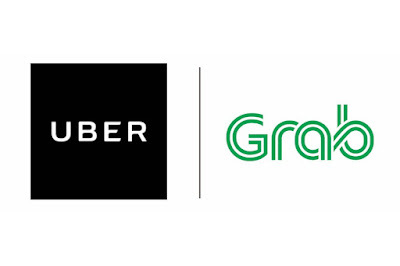 For their part, Grab says they are working with Uber to promptly migrate Uber drivers and riders, Uber Eats customers, merchant partners, and delivery partners over to the Grab platform. The Uber app will continue to operate for two weeks to ensure stability for Uber drivers, who will have to sign up with Grab by then. Meanwhile, Uber Eats will run until the end of May, after which Uber delivery and restaurant partners will move to the GrabFood platform. “Today’s acquisition marks the beginning of a new era. The combined business is the leader in platform and cost efficiency in the region,” Grab CEO Anthony Tan said in a statement. This “truce” brings to an end a fierce battle for leadership in the ride-hailing business in Southeast Asia. Grab, which started out as a taxi-hailing app in Kuala Lumpur, Malaysia in 2012, became the region’s dominant ride-hailing service in past years with US$4 Billion raised from investors. Some analysts have valued the company at US$ 6 billion currently. With more than 86 million mobile app downloads, it offers a wide range of ride-hailing services in 191 cities across Singapore, Indonesia, the Philippines, Malaysia, Thailand, Vietnam, Myanmar, and Cambodia. For San Francisco-based Uber, pulling out of running its own business in Southeast Asia cuts back on losses ahead of a planned initial public offering in 2019. But the deal also marks the latest retreat by the world’s most valuable startup from a rapidly expanding arena: Uber sold its business in China to Didi in 2016 after a battle in which both burned through cash to court drivers and riders with rich subsidies. Uber negotiated a similar move in Russia last year.